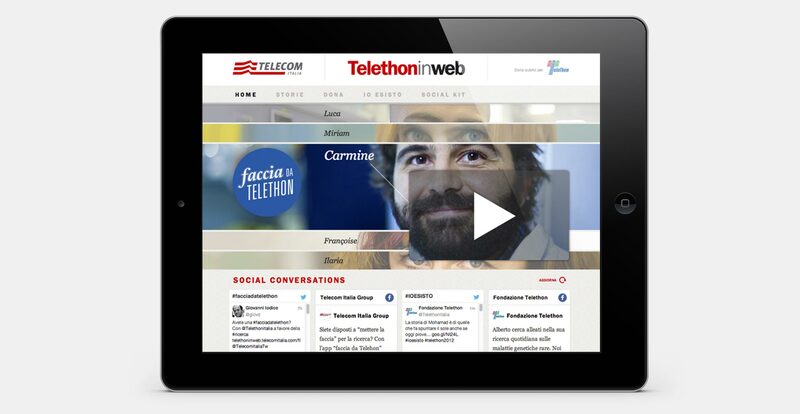 In 2012 Telecom Italia decides to endorse Telethon Foundation with a web project. 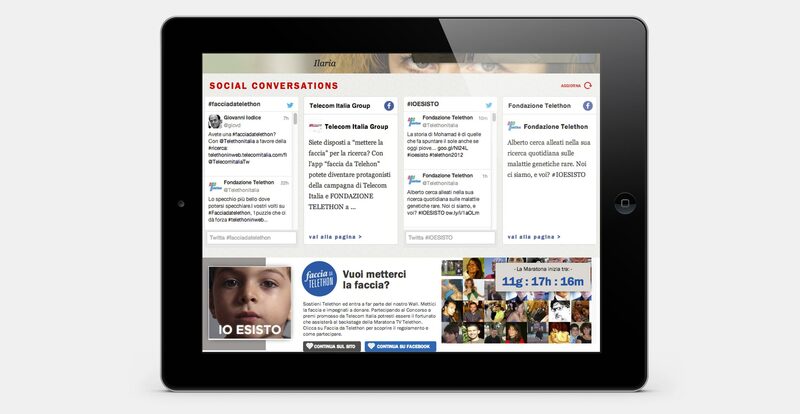 Nevertheless, Telethon is mostly known by over-60 y.o. people, thanks to mainstream television shows. Turning the TV marathon into a physical marathon broadcast via web. 3 youtubers as hosts, 2 tapis roulant on which many famous guests have run speaking about research. Moreover, we created a webseries about researchers, showing their lives outside the laboratories, showing where the money actually go when people donate to Telethon.